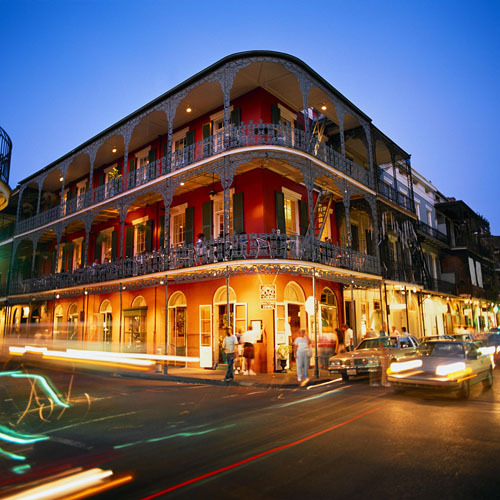 Diapharma is planning to attend the Hemostasis and Thrombosis Research Society / North American Society on Thrombosis and Hemostasis Scientific Symposium (HTRS/NASTH 2019) this year. Please click here to schedule a meeting with us or email us directly. This comprehensive scientific meeting is open to all healthcare professionals and basic/translational science investigators interested in the advancement of research in non-malignant hematology in both pediatric and adult medicine. 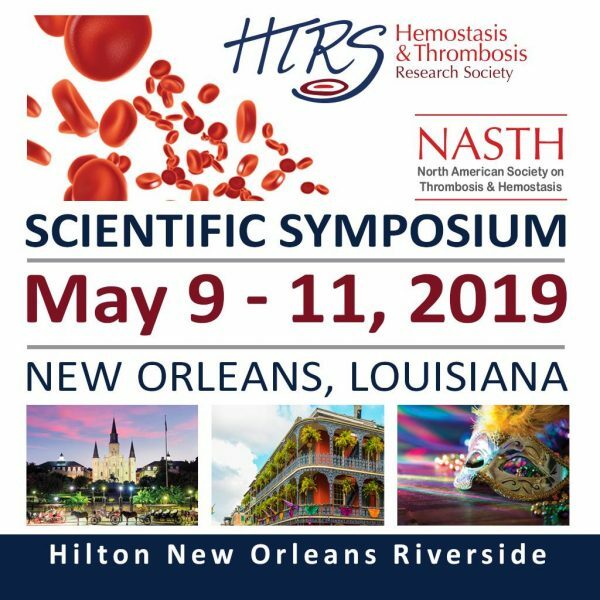 HTRS/NASTH 2019 is the first symposium to be offered jointly by the Hemostasis and Thrombosis Research Society (HTRS) and the North American Society on Thrombosis and Hemostasis (NASTH). The Hemostasis and Thrombosis Research Society, Inc. (HTRS) is a North American professional medical society dedicated to advancing care for people with bleeding and thrombotic disorders through investigator-initiated research, mentoring, and continuing medical education. HTRS was incorporated as a nonprofit, 501c3 organization in the State of Wisconsin in 1994. 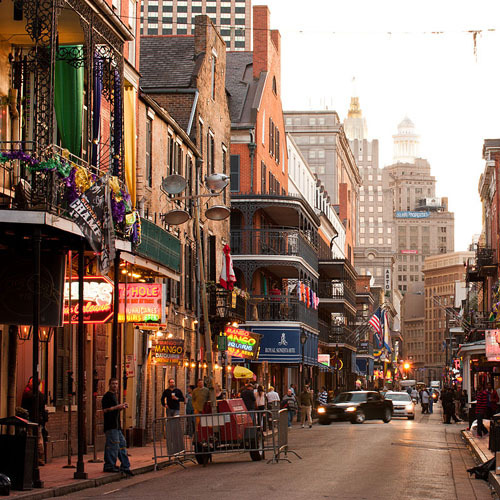 HTRS is a professional medical society with over 650 members from the United States and Canada. HTRS members are physicians, researchers, nurses, nurse practitioners, pharmacists, coagulation laboratory technicians, representatives from industry, and other allied health care professionals involved in caring for pediatric and adult patients with bleeding and/or thrombotic disorders. HTRS is governed by a volunteer board of directors comprising academic hematologists and physician researchers from the United States and Canada. 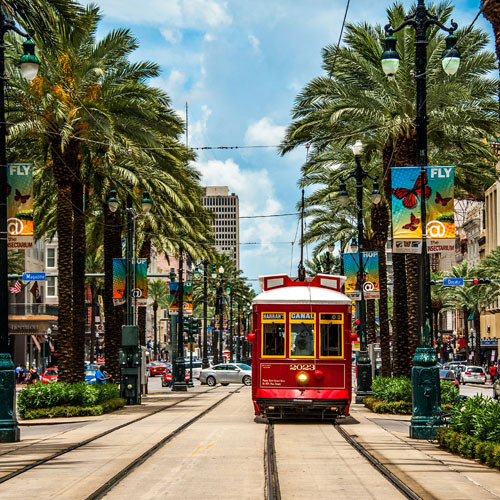 The North American Society on Thrombosis and Hemostasis (NASTH) is a regional professional society dedicated to the advancement of thrombosis and hemostasis research, education and clinical care. Membership is free and open to scientists and clinicians in the field.